Privately owned & operated, AW Futures, LLC is an organization that offers group travel to understand the setting in which Cubans experience their own environment and efforts to protect/conserve it, while engaging in meaningful interactions to support the civil society and strengthen private Cuban citizens who are “cuentapropistas” (entrepreneurs of Bed & Breakfasts “casa particulares”, private restaurants “paladares”, local artists, local church members and others in the burgeoning private sector). The purpose of this meaningful exchange is to participate in our humanitarian-environmental project that produces publishable results for our 2nd book, CUBA Ecology. This environmental aquatic project directly supports the Cuban people by predominantly contracting and developing small scale private enterprise for accommodations, meals and transportation while uncovering shareable data for both American and Cuban organizations. To understand Cuba’s environment, we must understand its people and give support to community project leaders. The two are intertwined..inseparable. Our marine & cultural findings for the Cuba Ecology book support a shared with marine science organizations including the Guanahacabibes Biology Team (EcoVida), The Center for Marine Research of the University of Havana (CIM) and The Havana National Aquarium as well as humanitarian support to the LEC – Evangelical League of Cuba. Experienced Participants (Divemasters and above) can team up with local environmental ecology experts / Cuban marine professionals to accurately diagram Cuba’s marine sites. 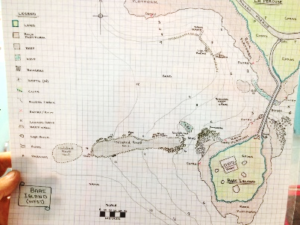 Hand drawn maps record site topography, depth, and landmarks. These drawings are compiled and compared to serve as the basis to digitally re-create aquatic environmental maps for use in section 7 of our 2nd ecological book. 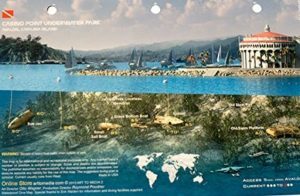 Digital site maps will be shared with local marine professionals for briefings with future visitors and the Center for Marine Research in Havana. Photographic & quantitative data of coral formations and marine animals are documented to be used in section 5 of the Cuba Ecology book. 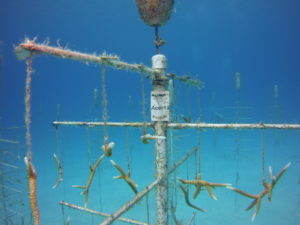 During this project, participants learn about the most common marine animals and corals in this region from local Cuban marine biologist, conservationists and marine professionals. Photography, interviews and surveys are the primary instruments for identifying and quantifying the marine ecology and the local and global threats faced. The group is divided into sub teams of 8 or smaller- each led by an ecological environment expert and local marine professional. The educational group is led to engage in people-to-people interviews and discussions with locals on current conservation, environmental efforts with the Marine Protected Areas as well as how they balance sustainable seafood efforts with local private restaurant owners. 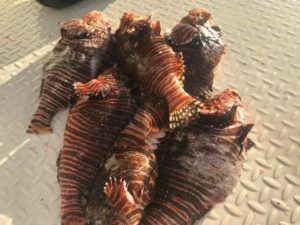 We engage and support in the removal of invasive lionfish and other locally led marine conservation initiatives such as maintaining coral nurseries and protecting migrating animals such as sea turtles and sharks. Our groups predominantly support local paladares which are private restaurants. We forge friendships with the owners who share with our groups how they navigate shortages and government regulations while sourcing sustainable seafood and organically farmed produce. Participants also engage in meaningful exchanges with artists and private entrepreneurs about the social and cultural landscape in which they operate and their ecological effects. Travelers come alongside to support local community grassroots projects. Participants are given a photography shot list to capture cultural and historical imagery and a survey to collect informal feedback to update the background in the book on the current situation in Cuba since the first publication in 2003. Each humanitarian group is led by a minimum of one employee, paid consultant, or agent of AW Futures, LLC. 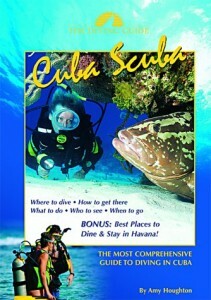 The Cuba Scuba team draws upon their unique and comprehensive knowledge of Cuba to ensure each humanitarian benefit to the Cuban people leads to meaningful discussion for participants and also captures important information for publishing the 2nd book. 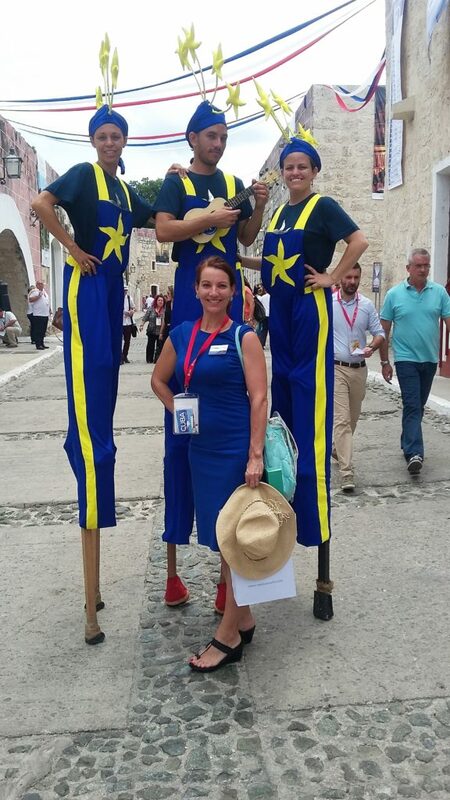 Participants engage in a variety of purposeful meetings that directly benefit the local Cuban society including experts in the marine, ecological environment, private business entrepreneurs, artists, teachers, chefs and religious christian church members. 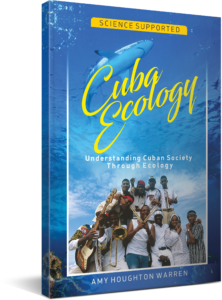 Our 2nd book,Cuba Ecology supports the ground-breaking bilateral marine research agreements between the United States and Cuba. 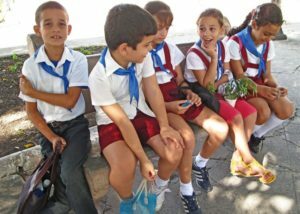 These agreements allow participants the unique educational exchange opportunities to learn about both conservation efforts and cultural studies with a predominant focus on supporting private entrepreneurship in Cuba. 17. Insider tips and MORE!